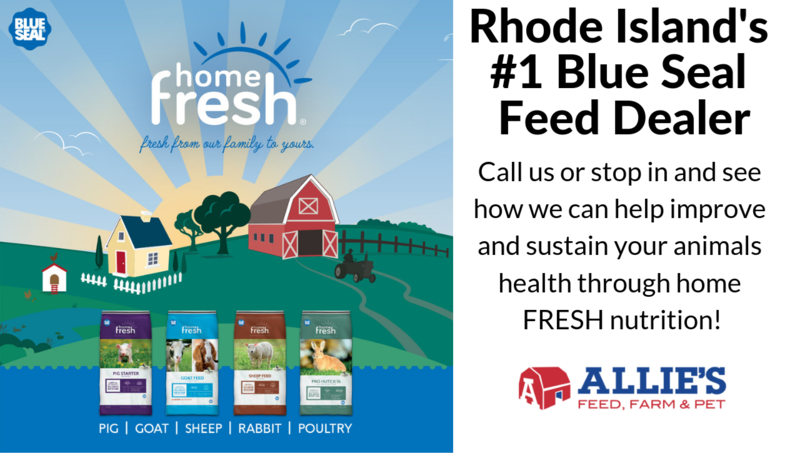 Your #1 Local Pet Food and Supply Store in Rhode Island! Also known as "Allie's Tack & Feed or "Allie's Tack Shop" for over 30 years we have been a full pet & farm company, serving pet & farm supplies, a wide range of wild bird feeders and seed, local products, and western boots and hats. We hope to give you the best customer experience as possible! Stop in for a great customer experience! Shop Local!